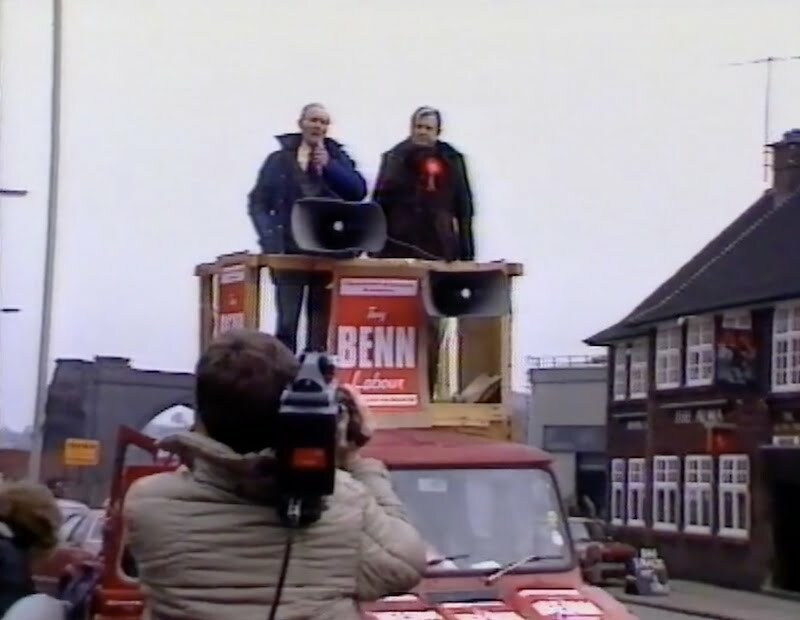 Two documentaries looking at the 1984 Chesterfield / Tony Benn by-election and the early days of the Miners’ Strike which began shortly after. An exploration of how left wing campaigning could be developed in the context of a hostile media, it drew on the analyses associated with the Glasgow Media Group. The videos were accompanied by a set of user notes, suggesting ways in which they could be used to raise discussion of the the election process. The project was a co-production between Amber Current Affairs Unit and Swingbridge Video.